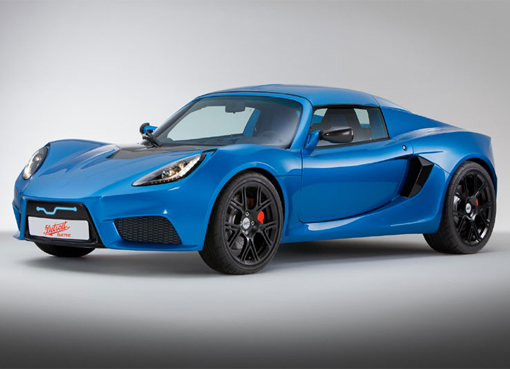 Detroit Electric SP: 01 is the car first Detroit Electric which has extraordinary power. Body SP: 01 is made of carbon fiber as the these cars race F1. Detroit Electric claims SP: 01 is the fastest electric car in the world. The maximum speed is 249 kph. only takes 3.7 seconds to accelerate the car from 0-100 kph. 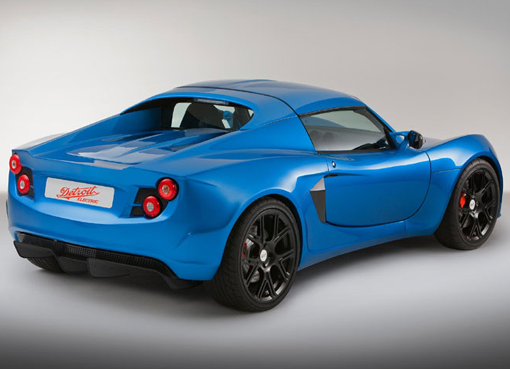 Detroit Electric SP: 1 capable of spewing power 241 hp and of torque 225 Nm to the two rear wheels (rear-wheel-drive). Suspension, steering, and braking systems are designed with carefully to present the characteristics of controlling and driving the best. SP: 01 is equipped with ABS (anti-lock braking) and ESP (Electronic Stability Control) SP: 01 designed by Jerry Chung, Head of Design Detroit Electric. 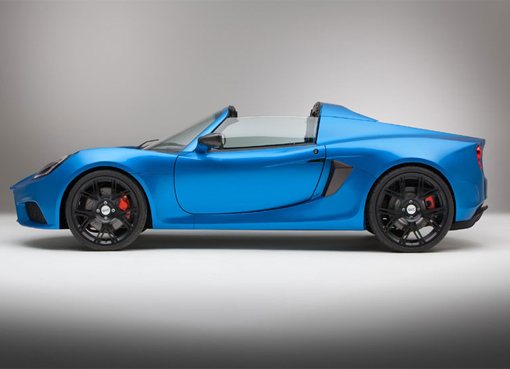 Detroit Electric will sell Electric SP: 01 began in August 2013 at a price of U.S. $ 135 thousand.